Who are your Favorit male characters and why? 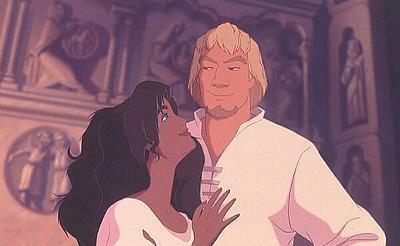 As for me I absoutly Liebe John Smith & Naveen! I just Liebe everything about them and can never get enough of them as well! Oh I also Liebe Flynn Rider (Eugene Fitzherbert) from Tangled.He is so amzing and has to be my most Favorit Disney charcter! 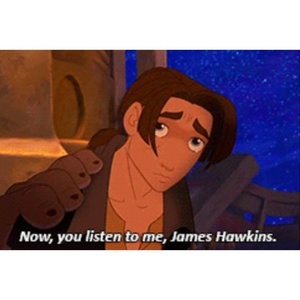 My Favorit Male character is Jim Hawkins from Treasure Planet :). Du may not have heard this movie before, that's because this movie didnt do so well in theaters at the box office :(. Treasure Planet is my Favorit movie :). 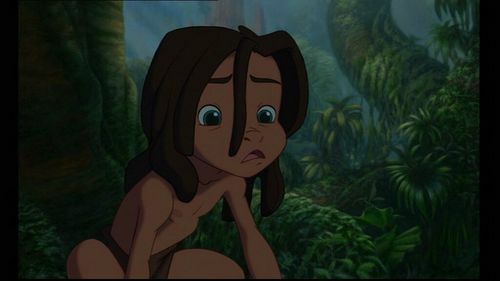 First of all, I Liebe Jim Hawkins because he is 15 (like me) Sekunde of all, when Jim was a little boy, his father left his family...as he got older, he started isolating himself from everyone, feeling depressed oder lonely, and most of all, getting into trouble. I can relate to Jim because at the age of nine, my dads side of the family cut us out of their lives...ever since then, my dad would say he would leave us....when i started middle school i isolated myself from everyone...when i was 13, I was diagnosed with Depression. I would get into trouble and even ditch school... I hope that one Tag I can find the motivation to change my future... Just like Jim.